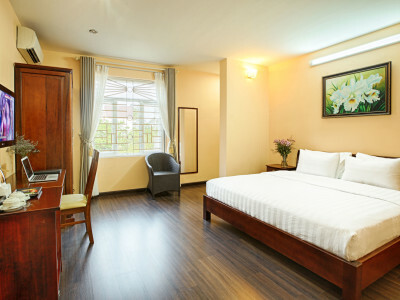 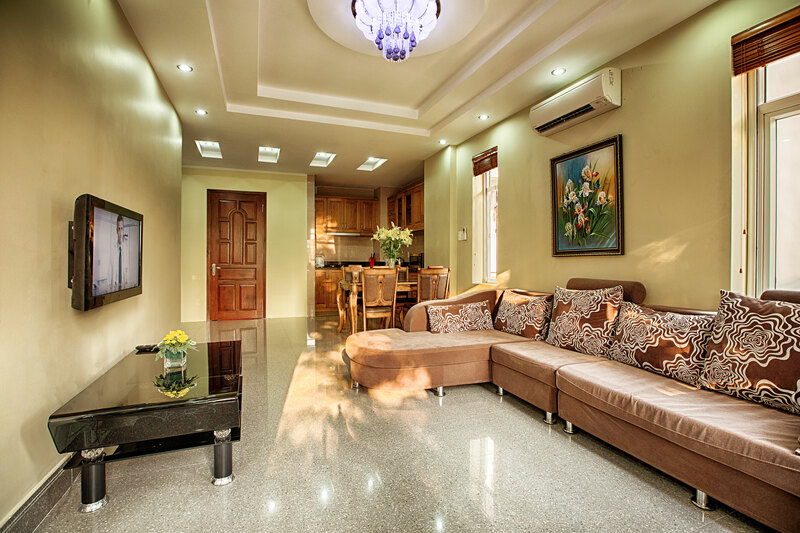 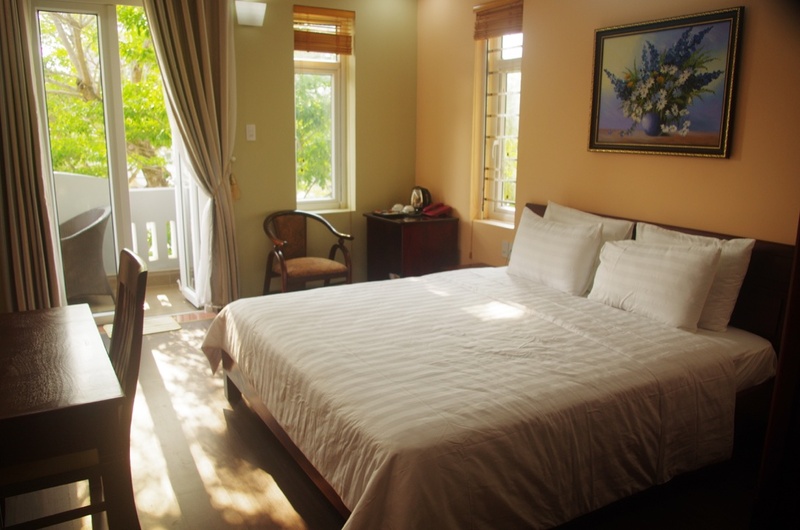 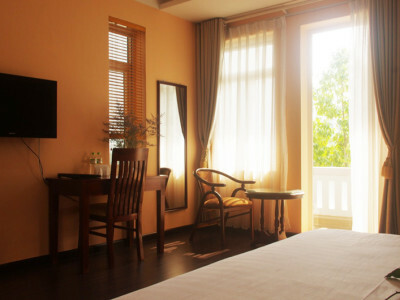 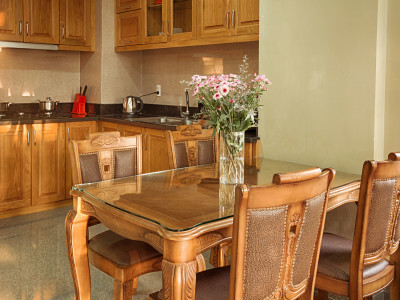 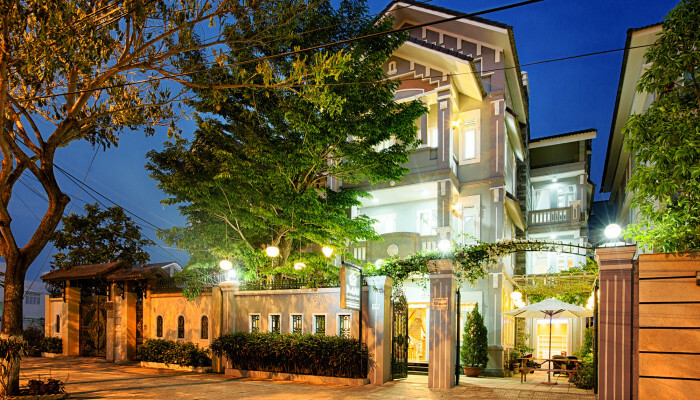 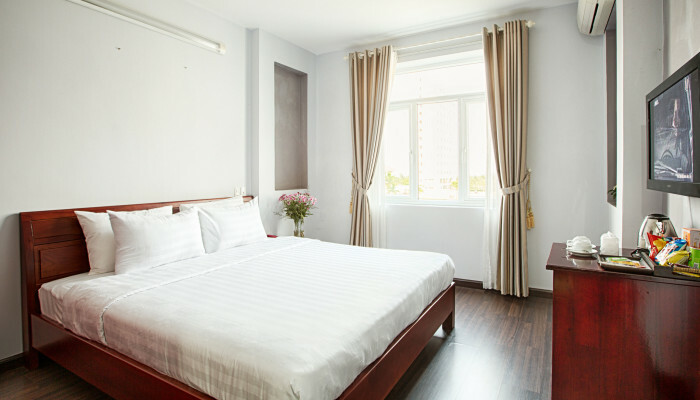 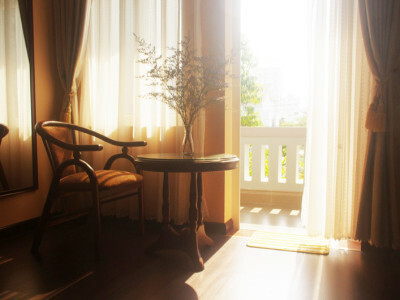 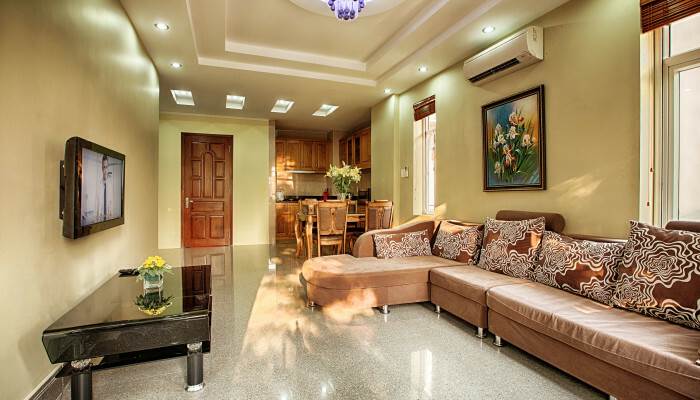 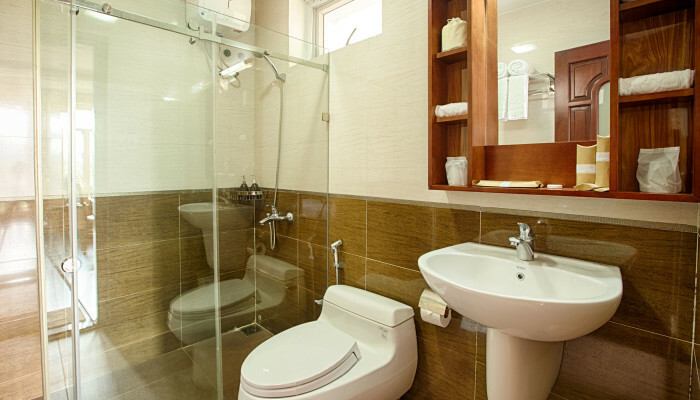 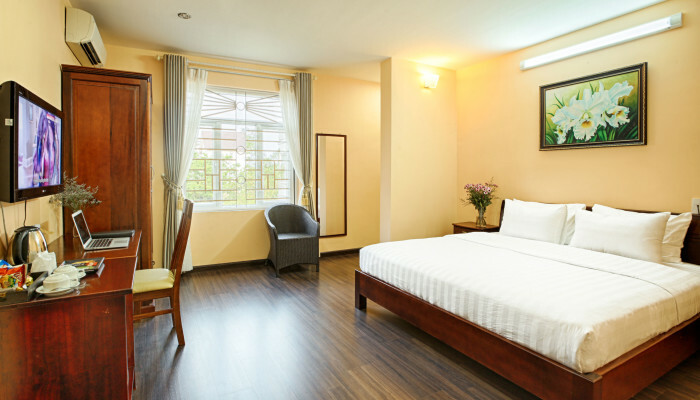 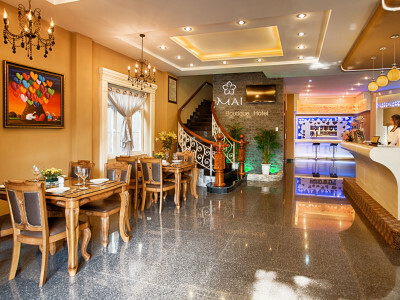 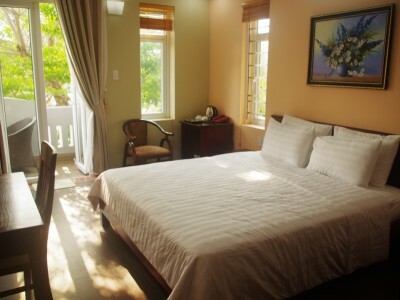 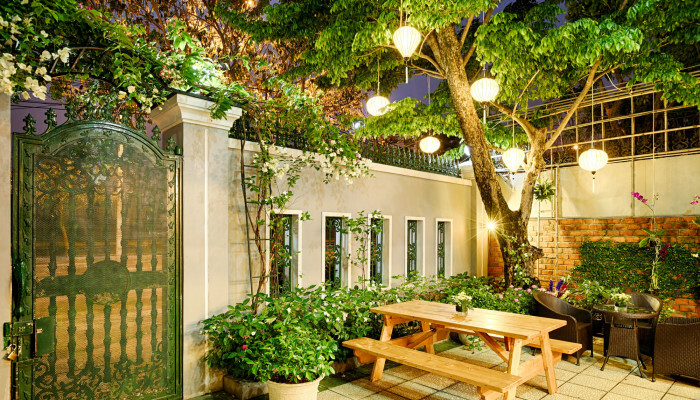 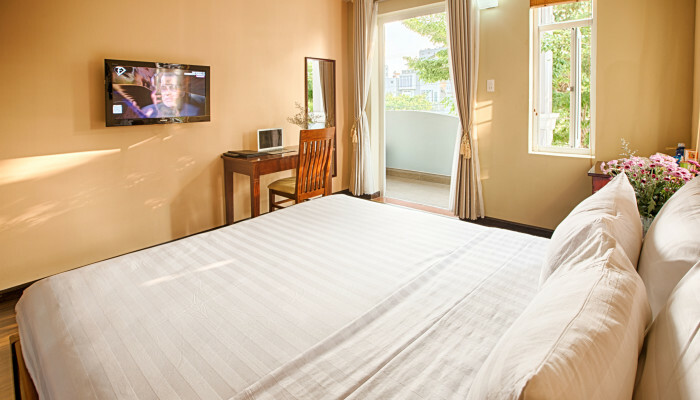 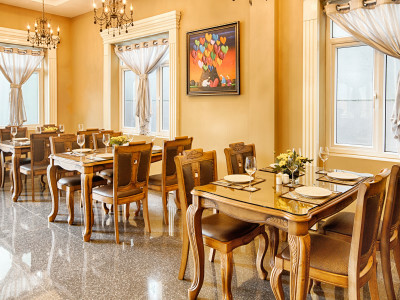 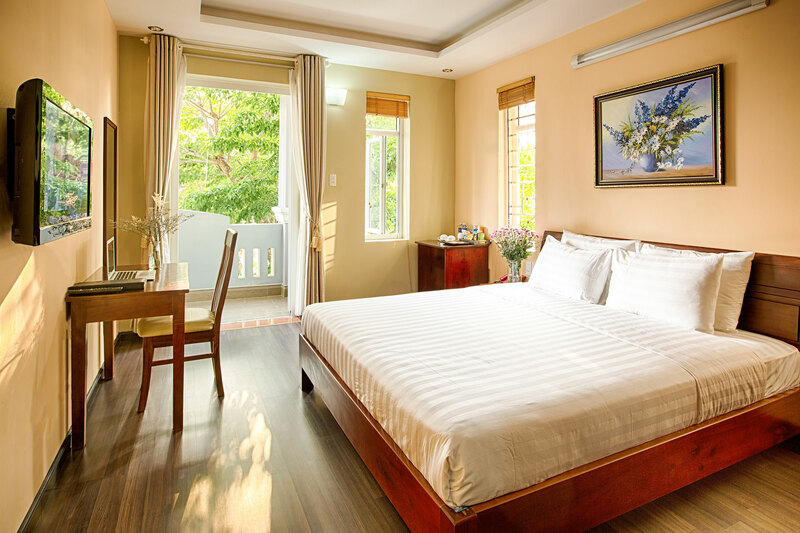 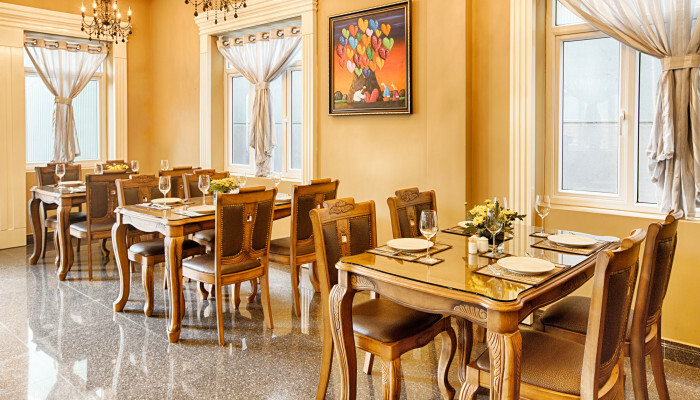 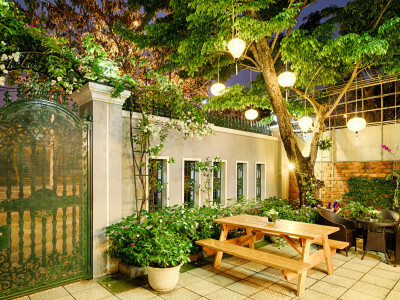 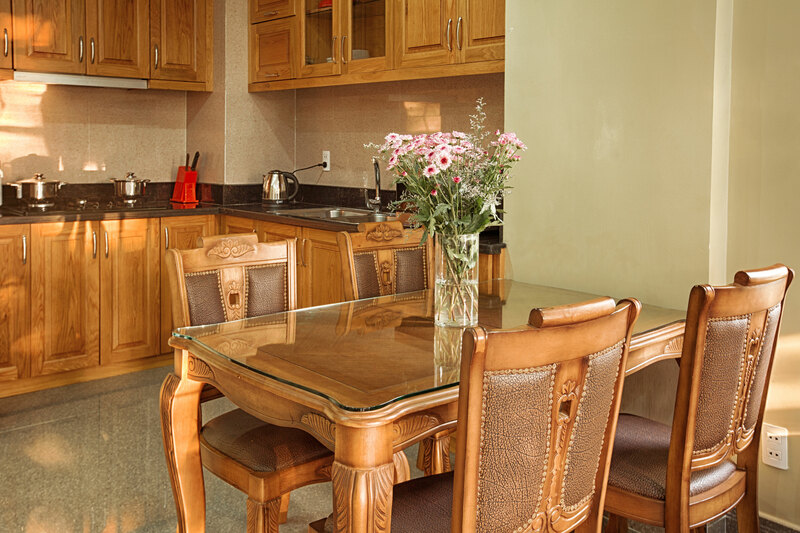 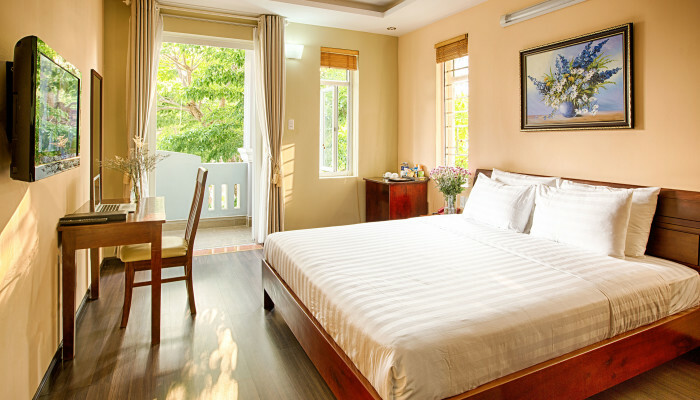 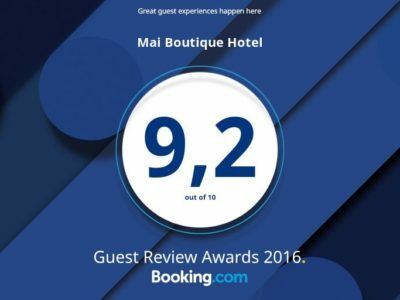 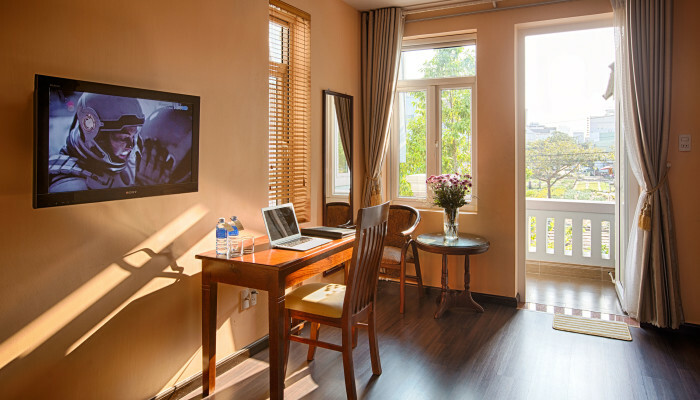 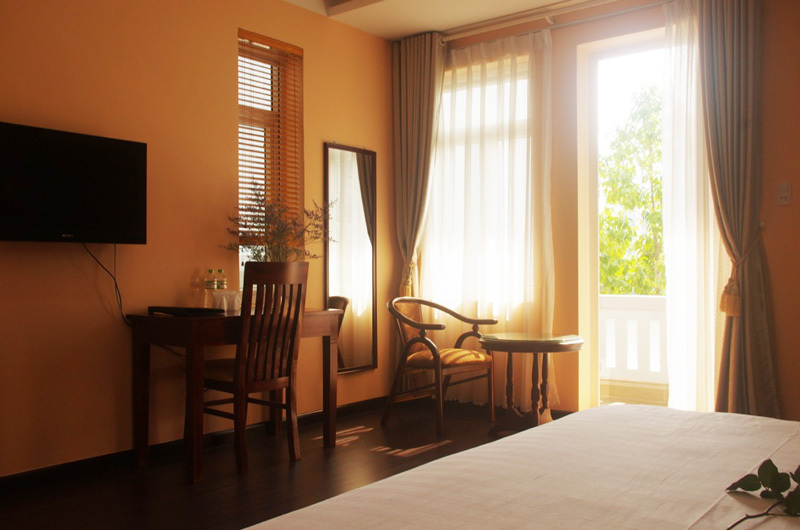 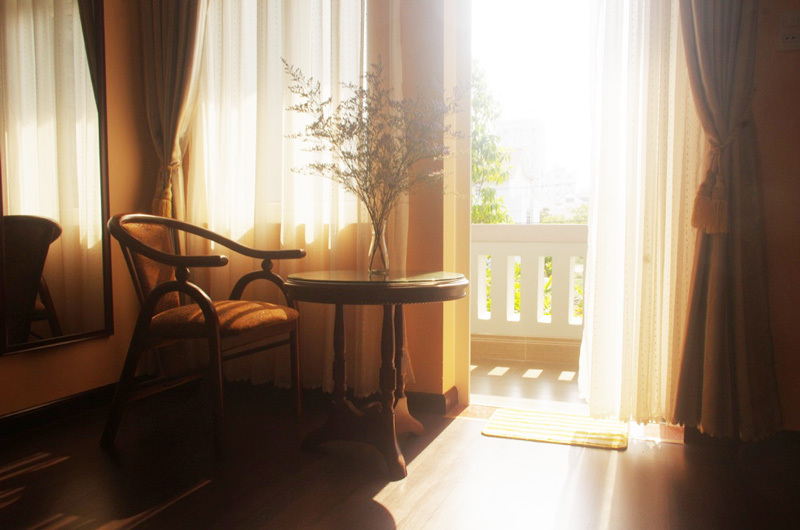 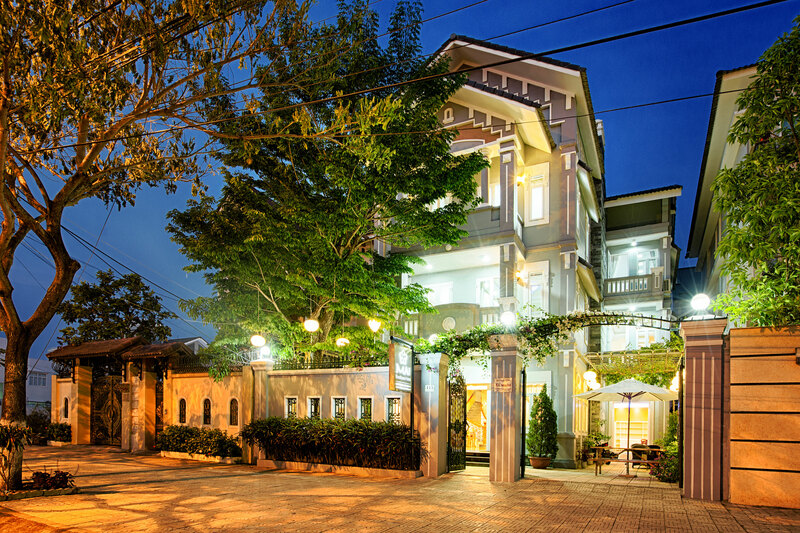 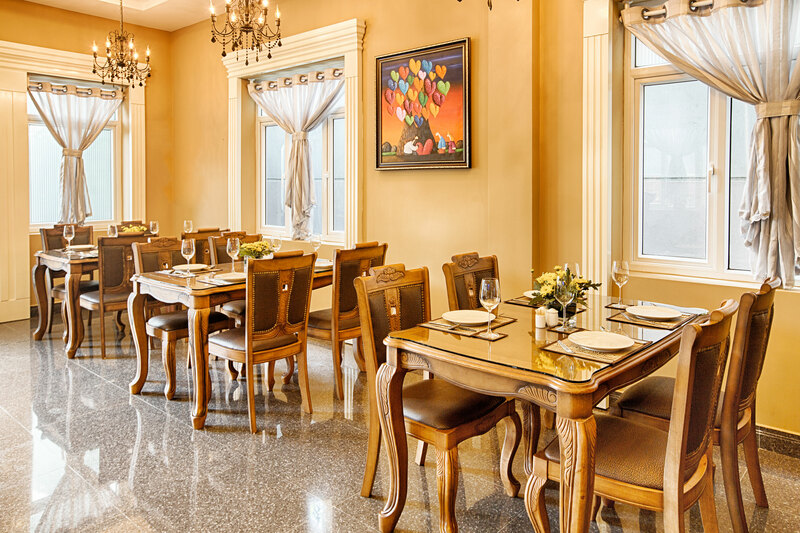 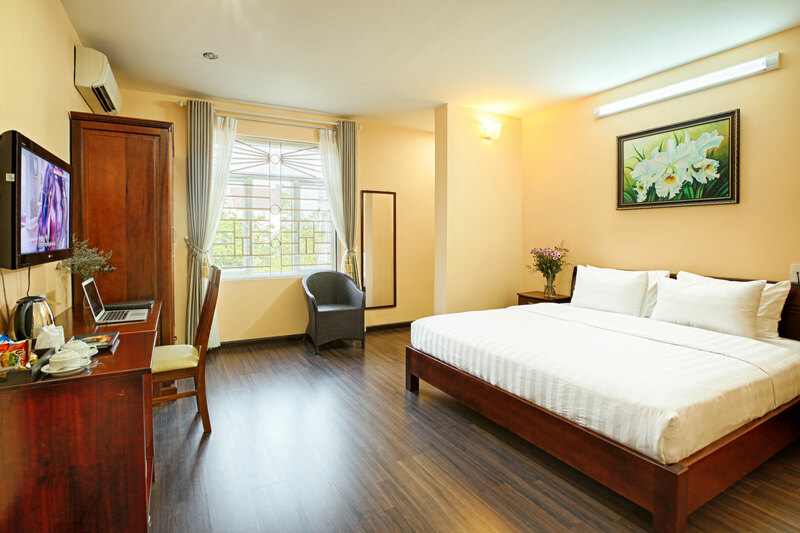 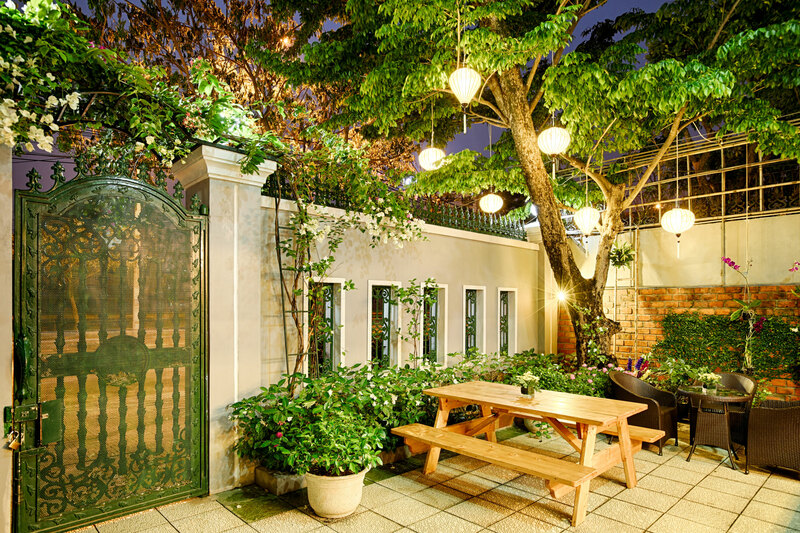 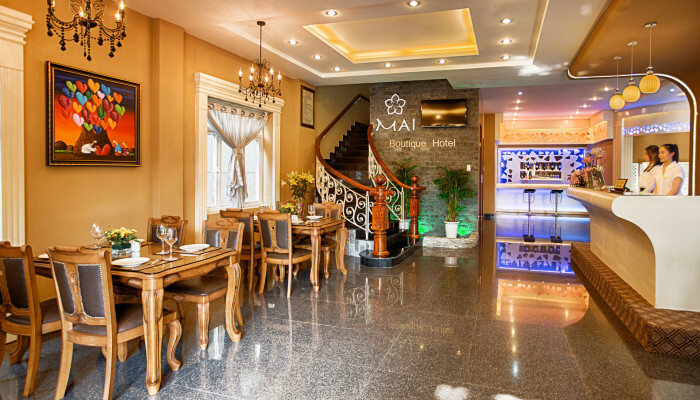 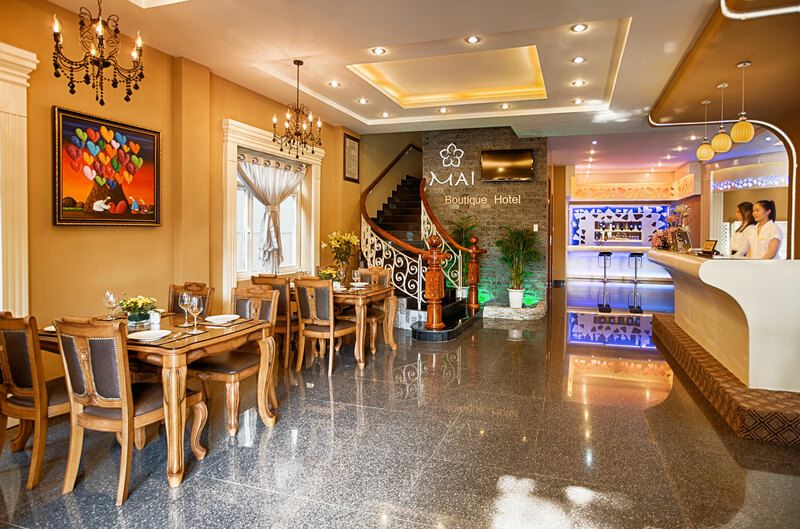 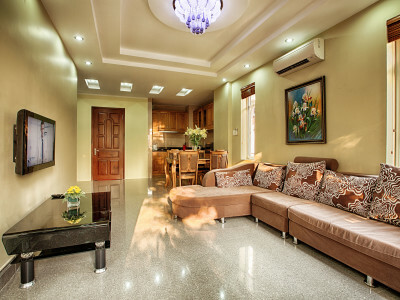 Mai Boutique Hotel – Enjoy Danang in Style! 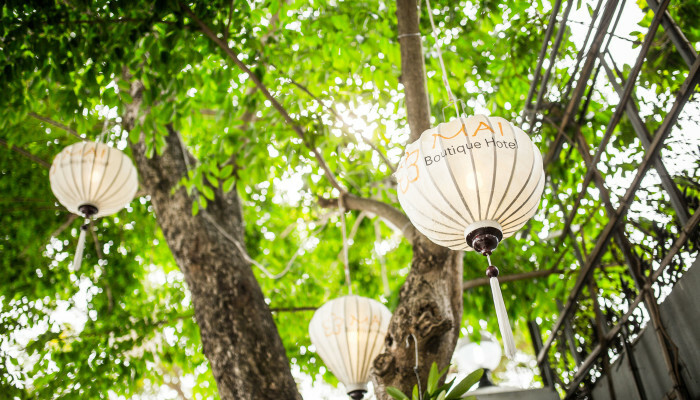 Mai Boutique Hotel Garden BBQ party! 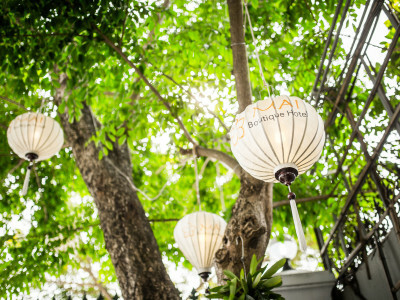 Enjoy the son Tra peninsula with one of it’s highlights the Linh Ung Pagoda with stunning views over the eastside Danang bay. 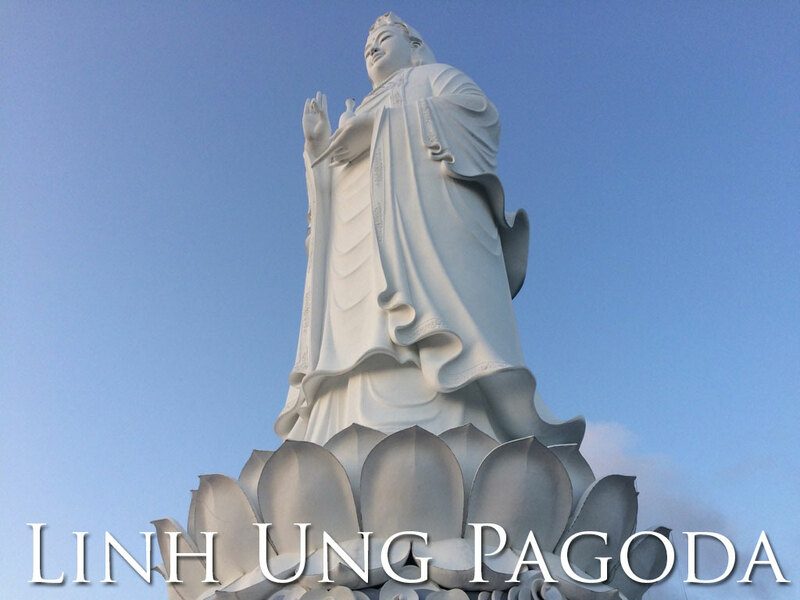 A visit to Linh Ung Pagoda takes around 1,5 hours and is very well combined with the Marble Mountains, Cham Museum or other highlights in Danang. 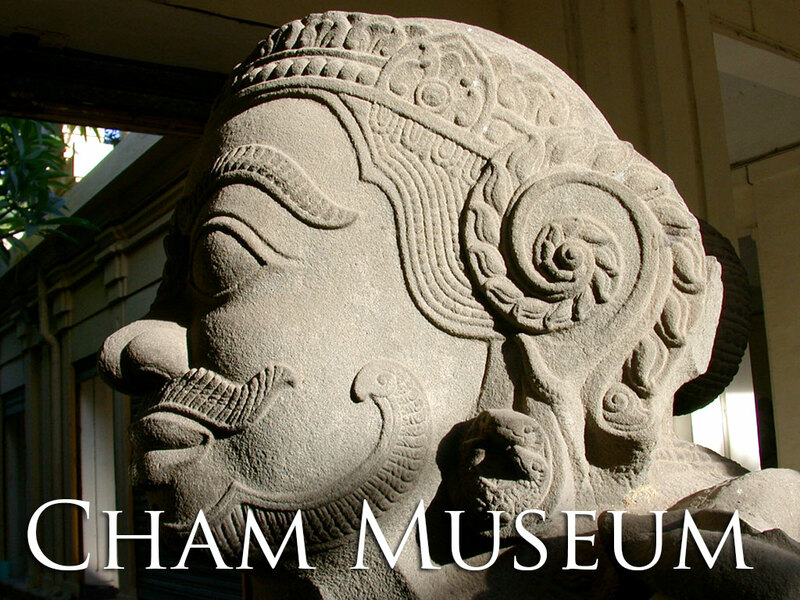 Cham Museum is one of the most interesting museums to visit in Danang city. 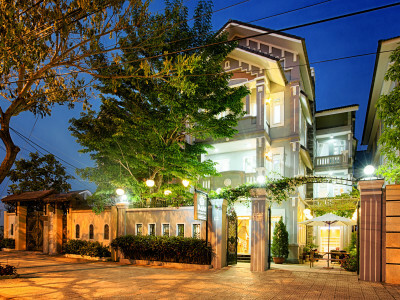 Cham museum will learn you everything there is to know about the Cham people and it’s culture inhabited the central part of Vietnam. 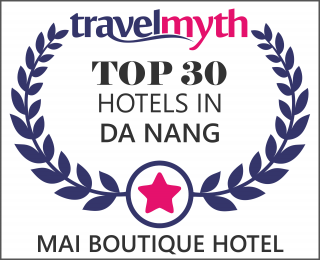 A visit takes around 1,5 hours and is very well to combine with other highlights in the city or with our Danang food tour. 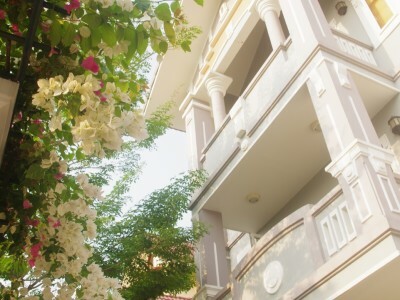 The Marble Mountains are 10km outside Danang City center towards the old village of Hoi An. 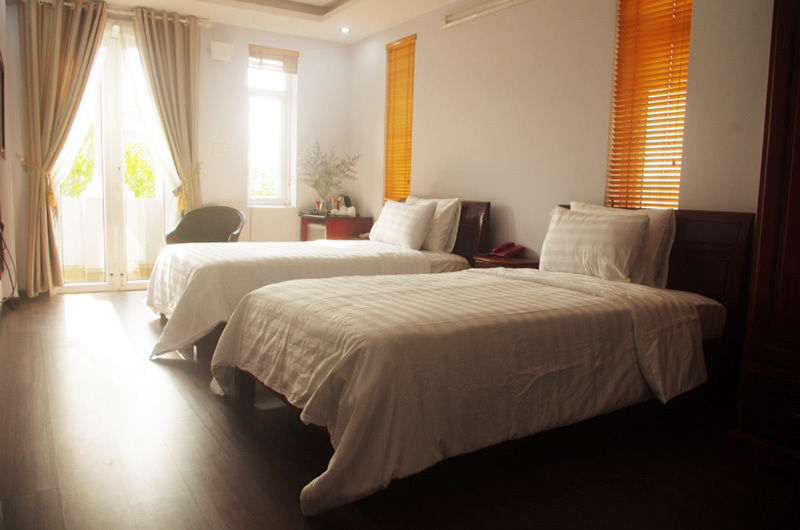 The Buddhist sanctuary is a perfect stop-over on your way to Hoi an or as short trip from Danang. 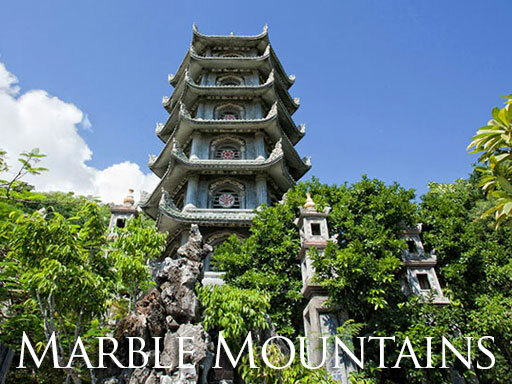 A visit to the Marble Mountains takes around 2 to 3 hours. 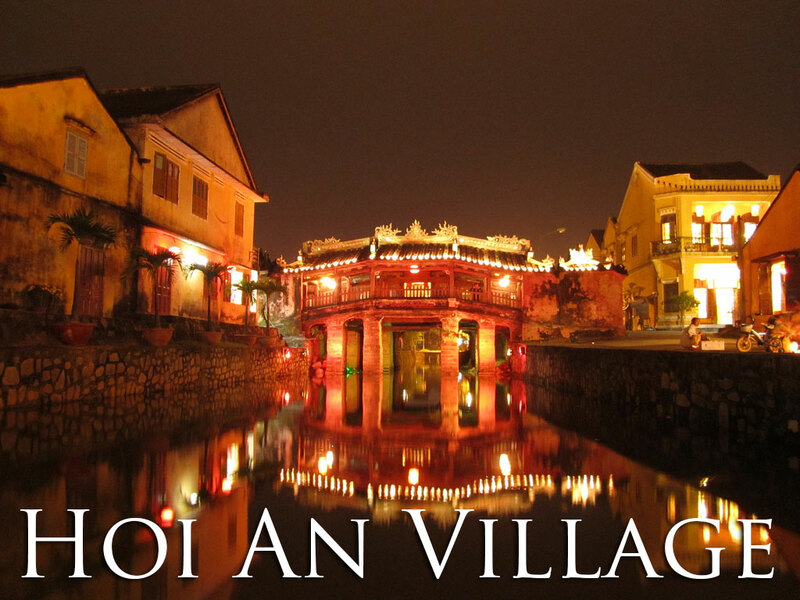 The Hoi An Village is protected by the World Heritage organization and it has been one of the most popular tourist destinations of Vietnam for many years. 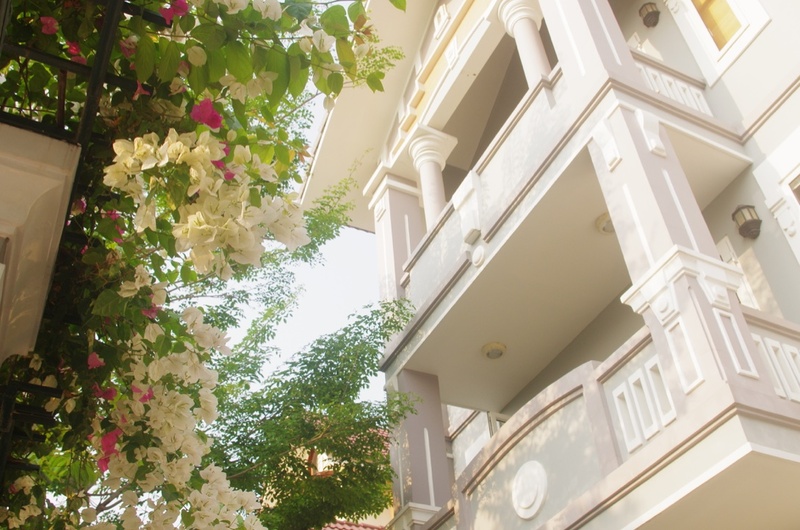 The old village is 25km from Danang city and makes a great 1-day trip to get inspired by the enchanting culture and history of Hoi An Village. 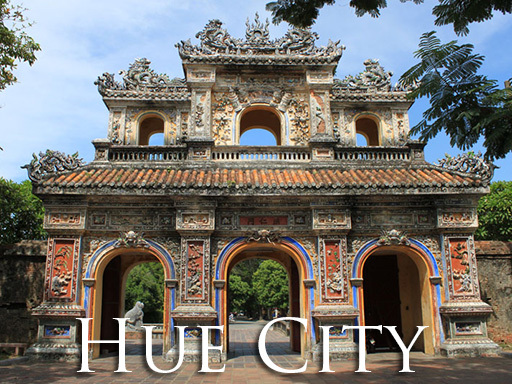 Hue City as the last city of the Emperor Nguyen dynasty takes you right back in time. 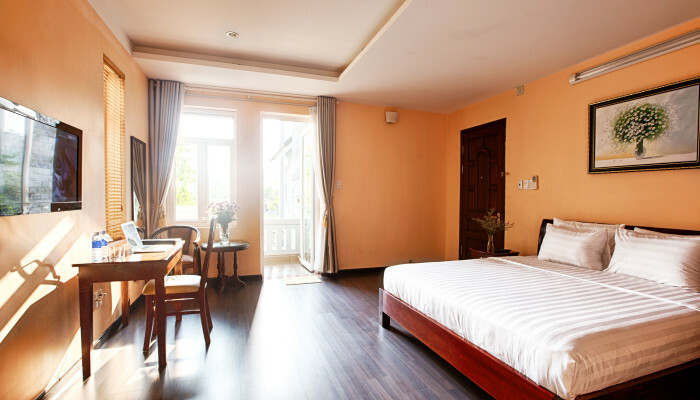 With the Old Citadel in the middle of Hue City, the forbidden palace and the mesmerizing Royal tombs around the city center, Hue keeps amazing me and makes a adventurous 1-day tour back in time from Danang. 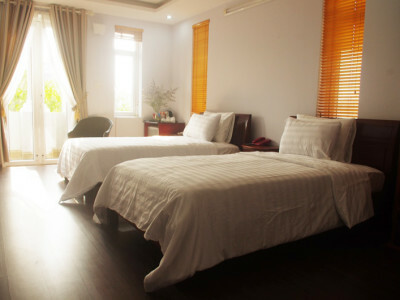 Driving to Hue takes around 5 hours 2-ways so make sure to leave in the early morning. 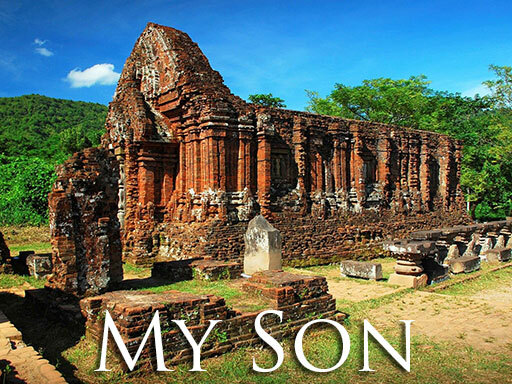 My Son Sanctuary is listed on the UNESCO World Heritage as an particular place of interest. 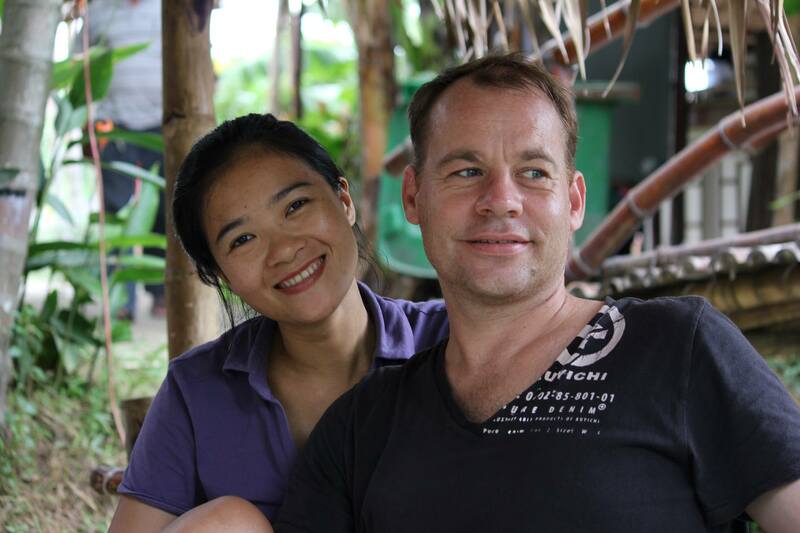 My Son used to be one of the most important cities for the Cham people, living in the central Vietnam from the 4th century AD to the 13th. 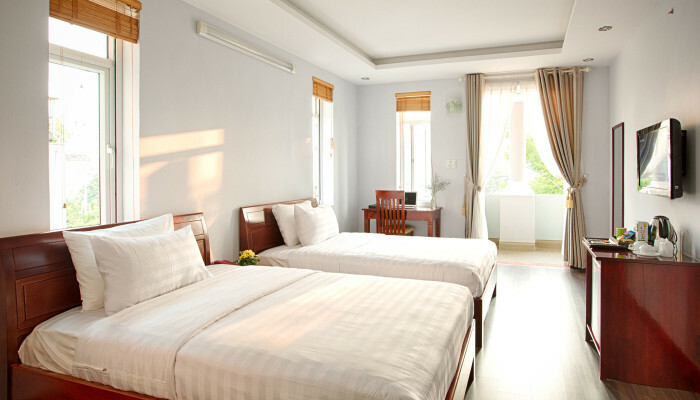 A trip to My Son takes a full 1-day trip. 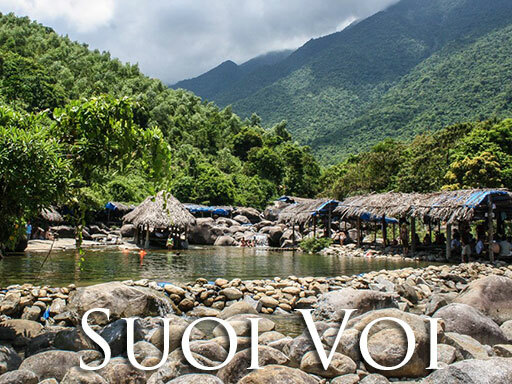 Suoi Voi or Elephant Springs is a beautiful natural area to relax and swim. 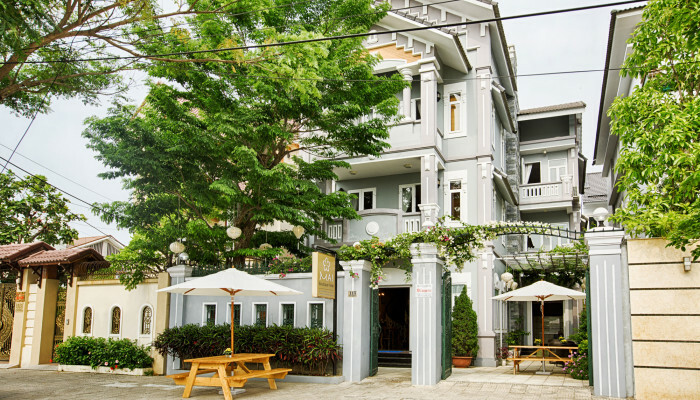 The Spring runs from the Bach Ma national park down the mountain with nice cool water. 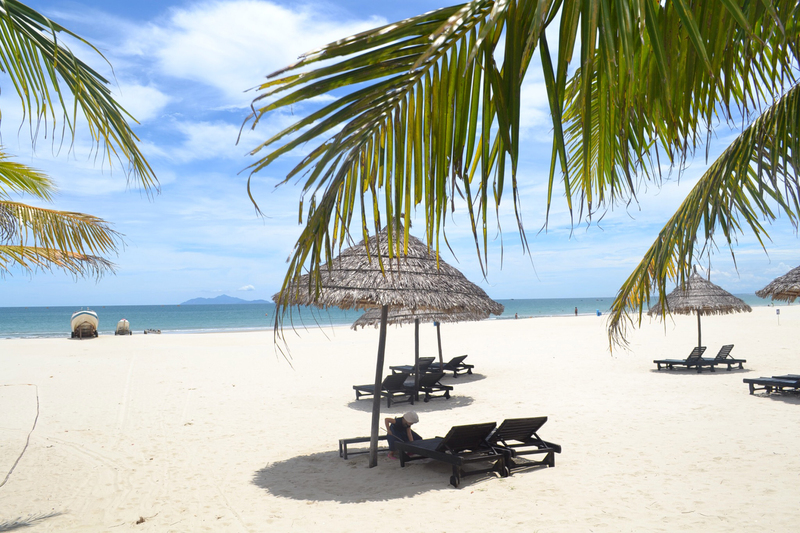 Suoi Voi is around 60 km from Danang and great for a half day tour or stop from Hue City to Danang. 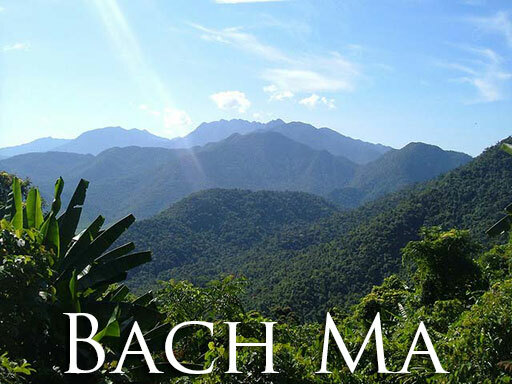 Bach Ma National Park is one of the best national reserves in Vietnam with a rich diversity wildlife and flora. 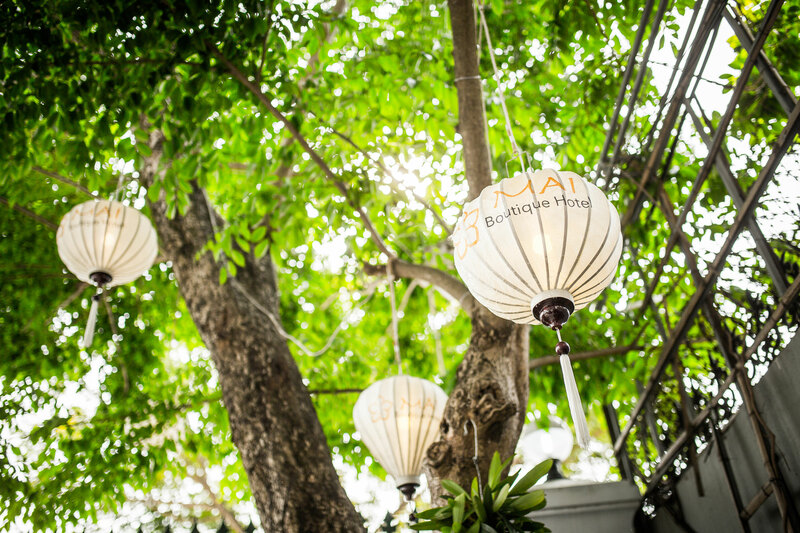 There are around 5 different tracks to walk through the Bach Ma area, it is advisable to bring good shoes as some tracks are a bit rough. 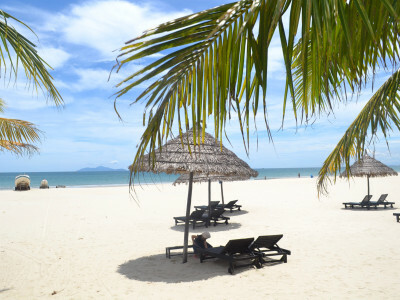 It takes around 2 hours to get there from Danang and perfect for a 1 or 2 day tour.